A deadline is looming. You only have a few hours left until you need to submit the final version of a project. Your heart beats fast, your knees bounce . . . but you’re still on Facebook. You, my friend, need better time management skills. And to get them, you need some help. These seven time management blogs are packed full of tips, strategies, systems, and ideas that will help you better manage your time, both as a businessperson and in your personal life. Read them and start your journey to becoming a time management master. Time Management Ninja has over 50,000 subscribers, and there’s good reason: Craig Jarrow presents useful tips in simple, straightforward posts. He covers a wide variety of time management topics, from reducing clutter to delegation, all in the hopes of helping you get more done in less time. Jarrow has a strong reputation for teaching time management: he’s published hundreds articles on the topic. And he’s taught courses at organizations ranging from Home Depot to the U.S. Navy. He’s currently working on some online courses for Time Management Ninja, so be sure to keep an eye out for those. Marc and Angel are professional coaches and seek to help readers live happy, fulfilled lives. 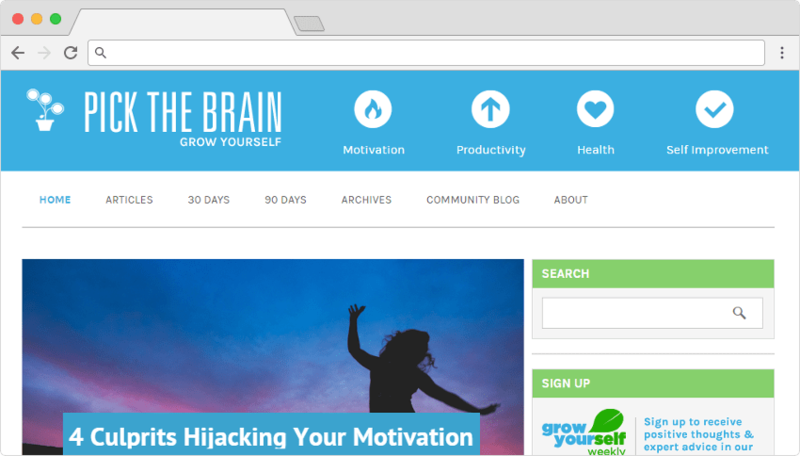 With posts on stress, priorities, goal setting, and habit formation, their blog will help you become more intentional about your life. 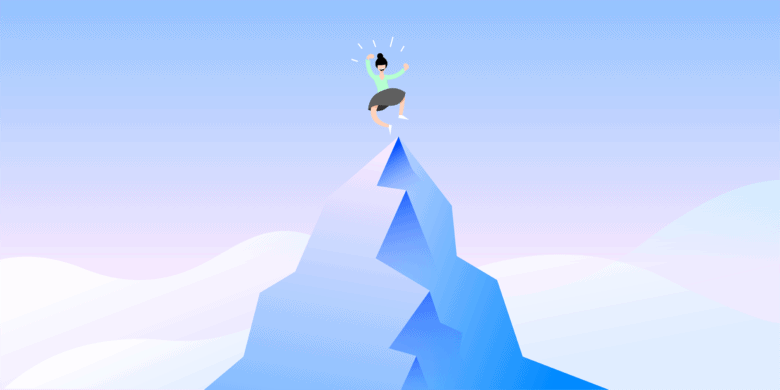 The site’s weekly personal development tips earned it a commendation from Forbes, which called it one of the most popular development blogs. And if you like their style, you can check out their book, 1,000+ Little Things Happy Successful People Do Differently, and their online course, Getting Back to Happy. Productivityist features hundreds of articles on how to improve your life, time management skills, and efficiency. The site features articles by many productivity specialists. Mike Vardy, founder of Productivityist, has been published in such notable publications as Huffington Post and Success magazine. He’s also published a number of books, including The Front Nine: How to Start the Year Anytime You Want. Pick The Brain covers many self-improvement topics to help you live a more satisfying lifestyle. Their productivity section is especially useful if you’re looking for time management tips. Morning rituals, productivity tools, weekly habits; it’s all there. Erin Falconer, a former political consultant, stand-up comedian, and screenplay writer, is the editor-in-chief of Pick the Brain. She’s turned the site into a respected source of information on personal development by curating posts from over 200 authors worldwide. Mike Gardner, also known as The Time Doctor, is all about time management. He helps business owners, professionals, and entrepreneurs be more productive. And he does it with a focus on balancing their business and family lives. Gardner provides useful time management tips you can put to use right away. And if you like his advice, you can check out his book, Business Owners: Your Family Misses You. The title speaks for itself, and it’s good for any independent professional. Asian Efficiency is full of tips, tricks and techniques that will help you live a more productive and efficient life. They also offer free productivity training. 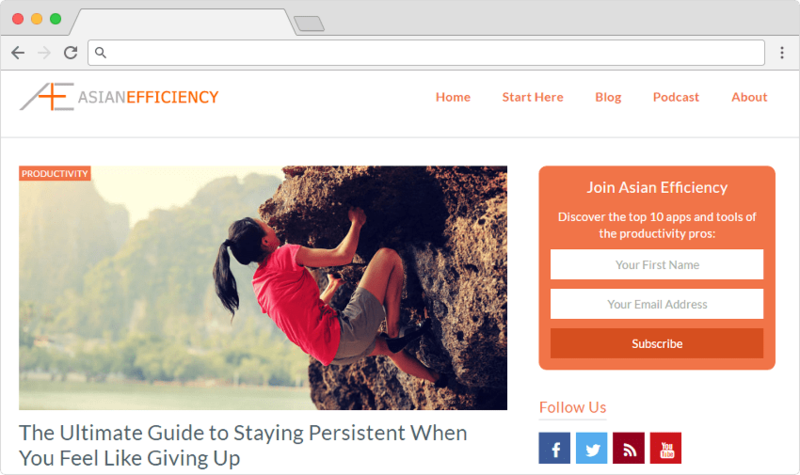 The blog’s goal is to teach you how to complete your tasks using the least amount of effort while delivering the maximum output. Thanh Pham, the founder and director of Asian Efficiency, has been featured in Forbes, Huffington Post, and The Globe and Mail. And he firmly believes that you don’t need to be Asian to be efficient. Mark Forster, a long-time organization and time management expert, is the writer behind Get Everything Done. The blog advocates Forster’s own method, called Autofocus. It also details a number of other time management systems that appeal to different types of people. Forster is a retired business coach and has published several books on time management. He’s also active on the forums of Get Everything Done, so you can ask him about time management, organization, and anything else you’d like to know about. What are your favorite time management blogs? Do you read these, or prefer others? Share your favorites in the comments below!